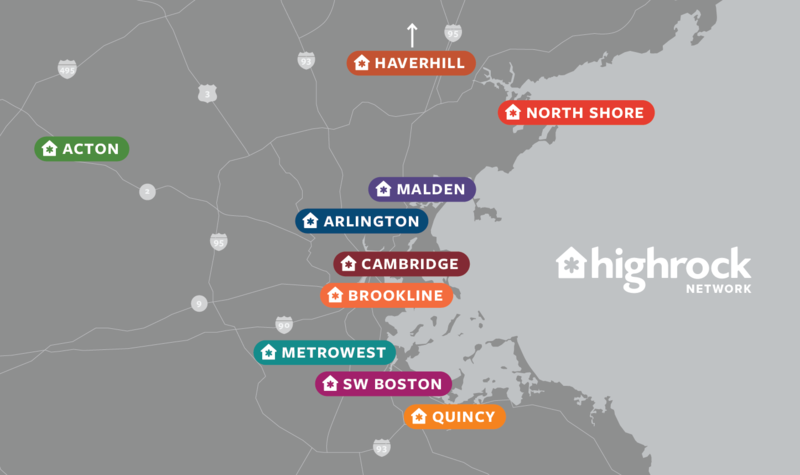 Read the Discernment Team's letter presenting the outcome of the Discernment Process and proposed next steps for Highrock Brookline. Here's a recap of the events of the Racial Equity Summit. Here are some different ways to observe the Season of Lent in Brookline. Conversations around various ministry/church related topics over a shared meal.